We offer placements at our centre in Waterloo for students on BACP, UKCP or BCP recognised training courses. Placements are available to work within both our General Service and our Multi-Ethnic Service. We usually offer placements to students who have already completed the first year of a Diploma or post-graduate course. In some circumstances we may take on students in the first year of a Diploma/MA course if they have other valuable experience in the caring professions or on related placements. 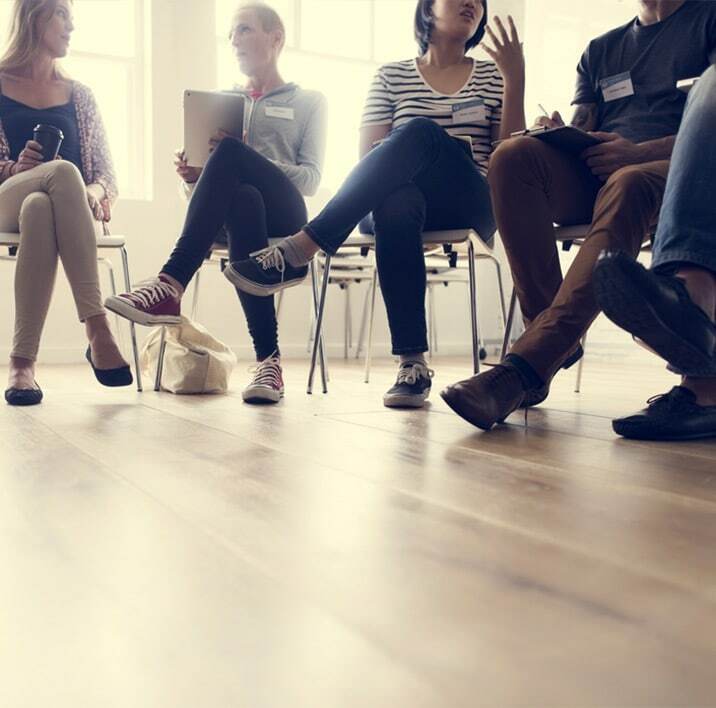 Because we take a psychodynamic or integrative approach to counselling and psychotherapy, we usually offer placements to students who are on training courses that follow a similar approach. Regular clinical supervision is provided. All trainee counsellors need to be in personal therapy throughout their placement. We ask for at least a year’s commitment to the organisation. An annual fee of £450 is charged for clinical supervision, payable termly in three installments. To discuss opportunities for a placement with WCC, please contact Chris Robinson, Director for the General Service or Priya Commander, Manager MECS, for the MECS Service. There are presently no paid vacancies at WCC.